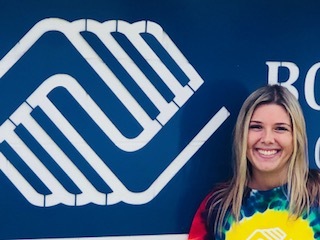 Brooke started with the Boys and Girls Clubs of Hancock County 3 years ago and loves it. She is attending IU East and majoring in Social Work. Brooke has enjoyed watching the kids grow up and getting to know them well.